You are never too old or too young to have straight teeth. The obvious cosmetic benefit is a beautiful smile, not to mention the advantages to your dental health. Straight teeth allows easier cleaning, which in turn will help in improving your gum tissue health, as well reducing the chances of decay. This can be achieved with orthodontic treatment, which can be described as the manipulation of teeth through bone into a straighter position; one that is healthier and more aesthetically appealing. If you think you may need orthodontic treatment, book an appointment with My Smile Dental today. We’ll help you achieve the smile you want. Crooked teeth can affect the self confidence of a person at any age. Crooked or overcrowded teeth are difficult to clean and maintain, and this contributes to conditions that cause tooth decay, gum disease and eventually, premature tooth loss. Luckily, there is a variety of treatment options available that are usually prescribed according to your age and the severity of treatment needed. At My Smile Dental, we will complete a comprehensive assessment & analysis of your teeth and assist you in choosing the most appropriate course of treatment. 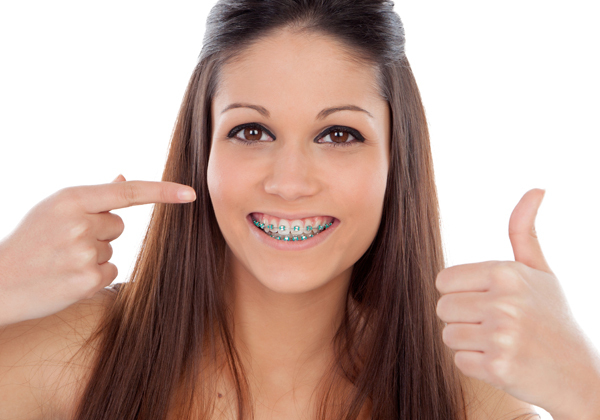 What types of orthodontic treatments are available? At My Smile Dental, we can offer numerous types of treatment at our practice. 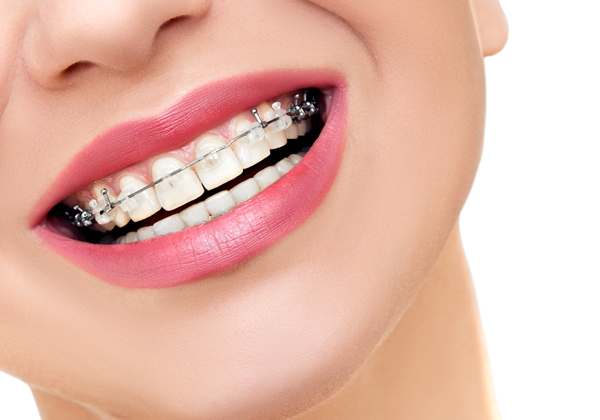 Among the most common are metal or porcelain braces, which are fixed to the teeth with wires and elastics. Other methods of orthodontic treatment include Invisalign®, (Invisible orthodontic treatment), and a variety of functional and removable appliances. The difference between functional and removable appliances is that functional appliances create forces that rectify the jaws (dental orthopaedics), while removable appliances and Invisalign® concentrate their forces onto the individual teeth to rectify the positioning of each tooth. If you are interested in having orthodontic treatment, book your appointment today with My Smile Dental and discover the difference orthodontics will make to your smile! Call us on (03) 9390 9333 or contact us online today.